Available February 7, 2017 ECS technology generates a faster refresh rate and a longer performance life for the coverstock. 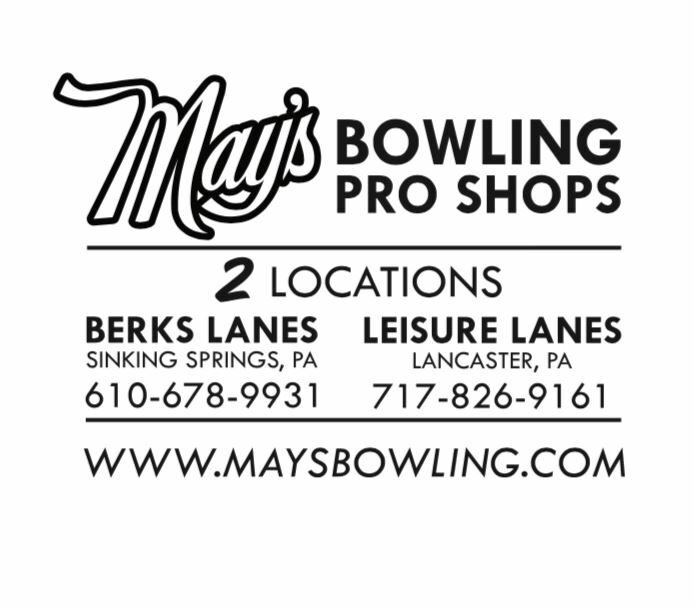 Merged with the Nirvana Ultra Low RG core, the True Nirvana delivers the strongest backend ball motion in the Brunswick line for oily lane conditions. The new ECS Hook Pearl coverstock is Brunswick’s latest advancement in performance enhancing technology. ECS expands the soft segments of the polymer chain producing improved friction and wider sweet spot resulting in fewer adjustments. ECS technology generates a faster refresh rate and a longer performance life for the coverstock. Merged with the Nirvana Ultra Low RG core, the True Nirvana delivers the strongest backend ball motion in the Brunswick line for oily lane conditions. 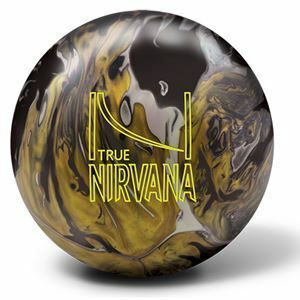 The True Nirvana can be drilled using the standard drilling techniques developed for asymmetric core bowling balls.